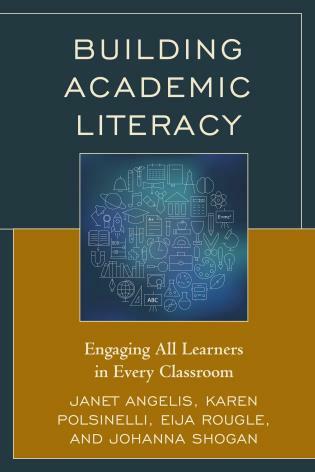 Kouider Mokhtari is the Anderson-Vukelja-Wright Endowed Professor, Literacy Education, at the University of Texas at Tyler, Texas, where he engages in research, teaching, and service initiatives aimed at advancing literacy instruction and increasing students' literacy achievement outcomes. 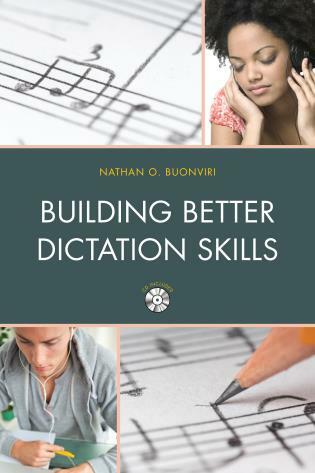 His research focuses on the acquisition of language and literacy by first and second language learners, with particular emphasis on children, adolescents, and adults who can read but have difficulties understanding what they read. 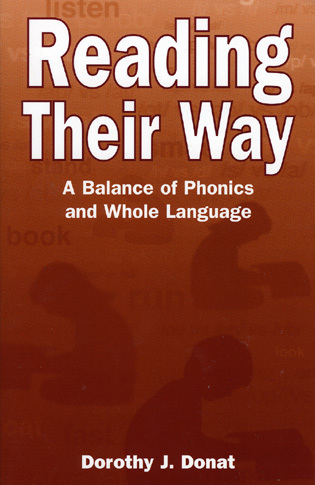 Kouider's research has been featured in various literacy research and practice journals. 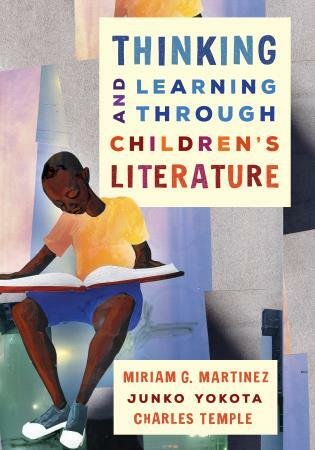 His book Preparing Every Teacher to Reach English Learners (Harvard University Press) was presented the 2013 American Association of Colleges For Teacher Education (AACTE) Outstanding Book Award. 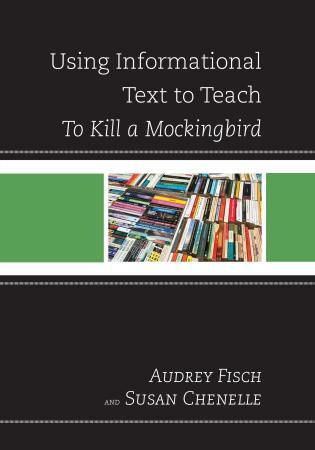 He was also the recipient of the 2014 International Reading Association John C. Manning Public School Service Award. 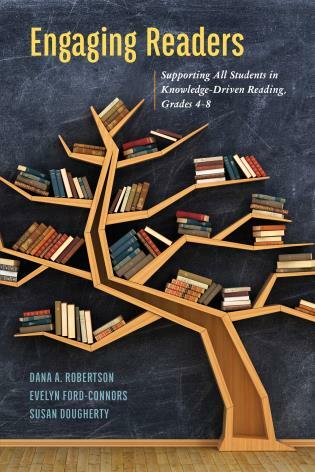 This volume provides the most comprehensive resource on metacognition and reading that is currently available. 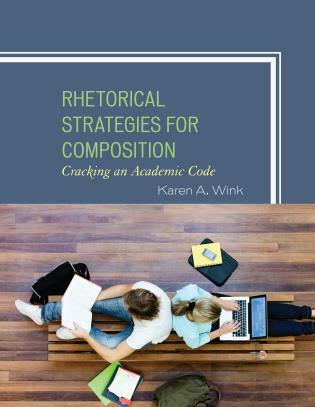 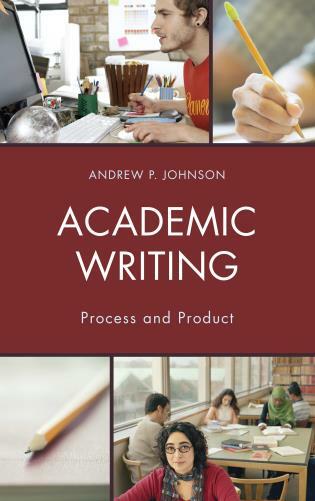 The chapter authors write from a solid foundation of both academically rigorous research and informed pedagogical practice. 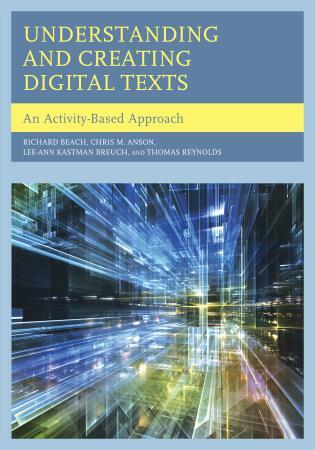 Readers of this volume will receive a current prospective on how to build and sustain readers’ metacognitive skills that will result in improved comprehension of both print and online based textual materials. 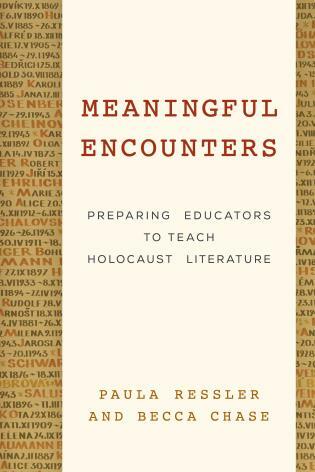 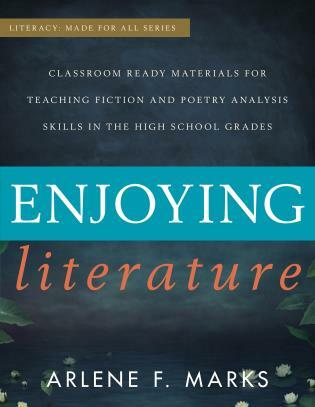 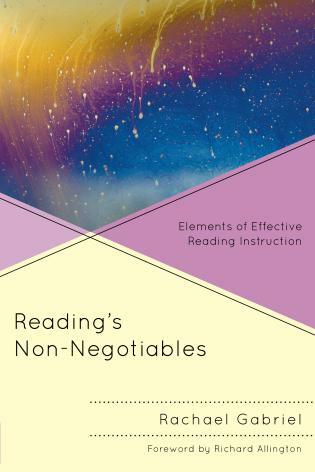 In particular, viewing the interdependency of reading and thinking skills with other language skills (listening, speaking, and writing) makes this volume a significant resource to enhance the teaching of reading and the preparation of teachers of reading. 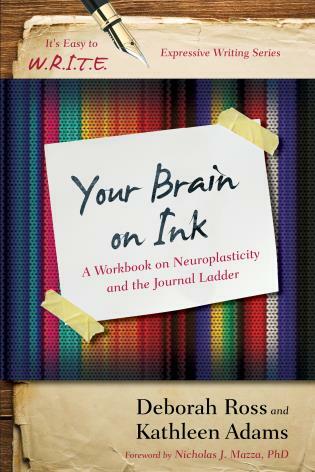 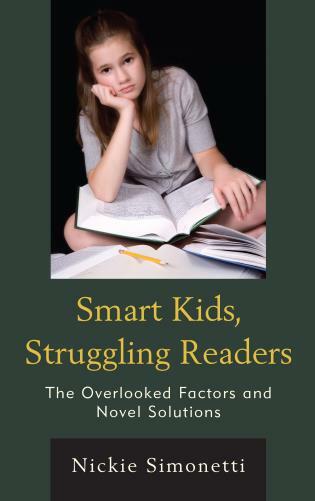 Kouider Mokhtari, an expert on metacognition, has gathered a group of well-renowned researchers, to share current research and their up-to-date understandings on this important construct. 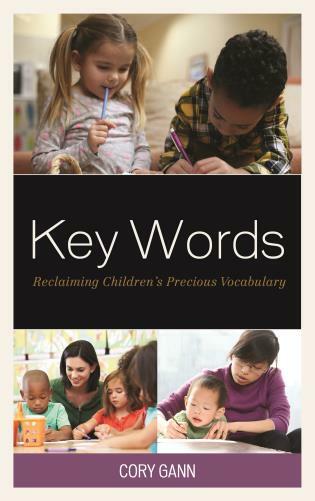 One key strength, the volume seamlessly explores the role of metacognition in the reading comprehension of both first- and second-language readers. 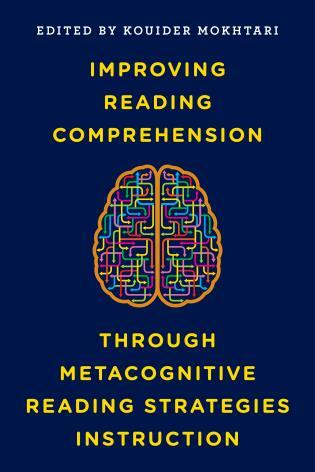 This comprehensive overview effectively addresses the historical roots of metacognition as well as its relationship to more current theoretical perspectives. 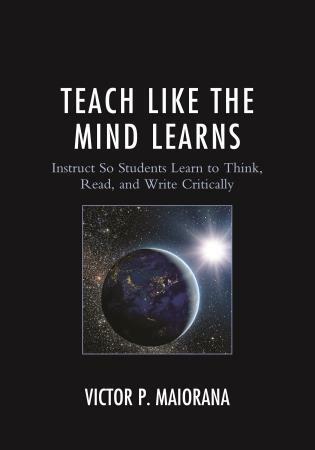 The book’s contributors also provide a cogent research-based case for teaching metacognitive strategies to students of varying ages. 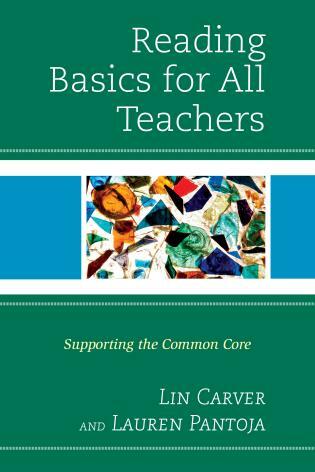 Clearly written and broad in scope, the book should become an indispensable resource for researchers, staff developers, and students enrolled in teacher preparation programs. 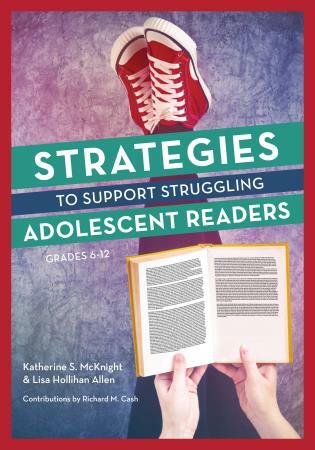 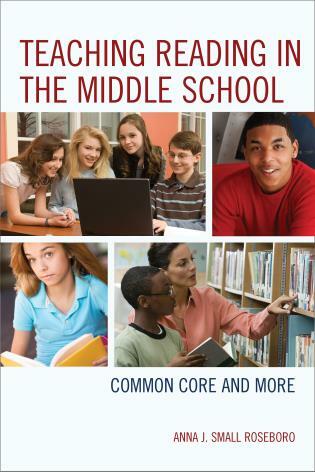 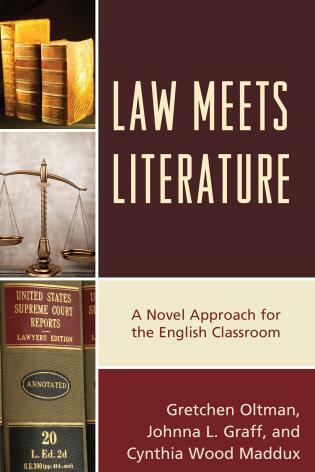 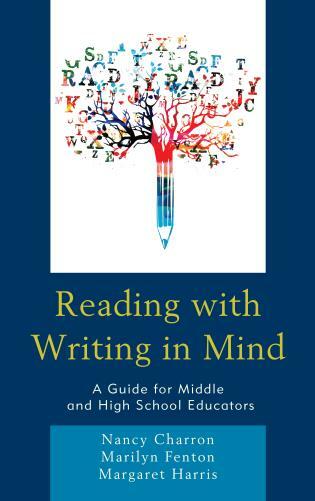 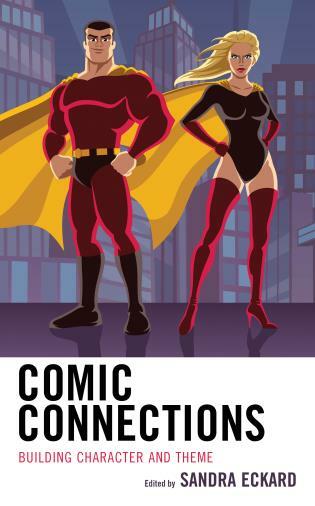 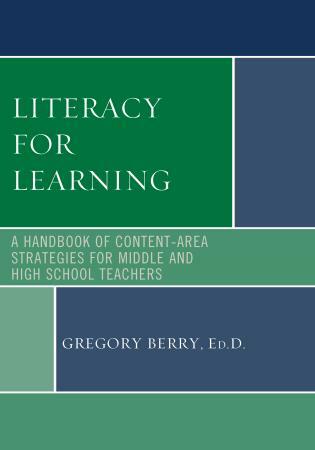 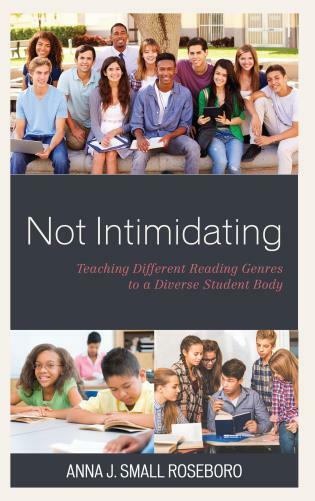 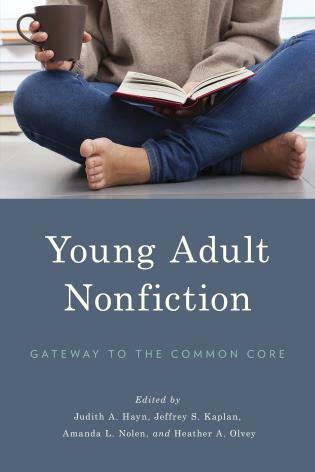 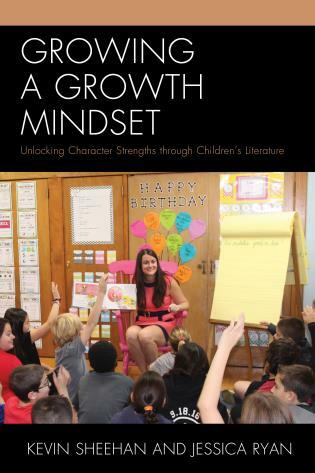 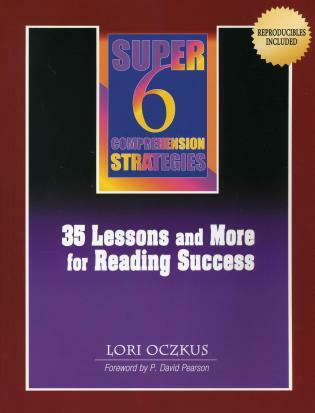 This book addresses the need to help all students, including English learners, improve their ability to read with understanding so that they can succeed not just in their language and literacy classes, but also in their subject area classrooms. 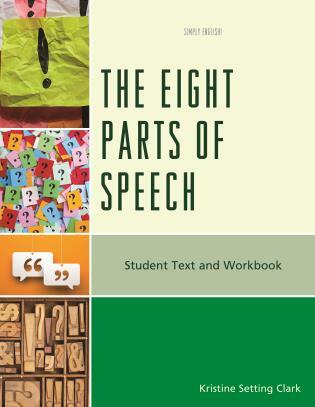 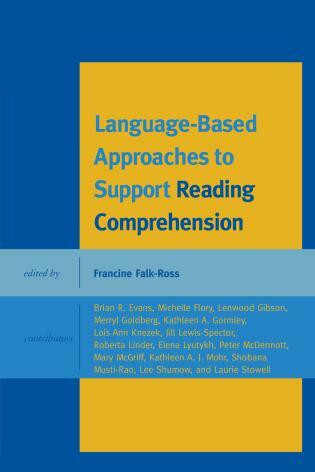 The book brings together a group of experts representing the fields of first and second language reading, whose chapters contribute in different yet complementary ways to the goal of this book: Improve students’ reading for understanding across languages with metacognitive awareness and use of reading strategies instruction.